Do not have anything to quote yet. *It provides high speed mixing that saving 1/3 time more than the conventional planetary mixer. *The unit is equipped with safety guard to prevent injury for the operator. A power cut-off safety device ensures added safety for operation. *The machine can be operated at slow, high speed and automatic operation mode. *It features automatic power off in the event of overload to avoid damage of the machine. 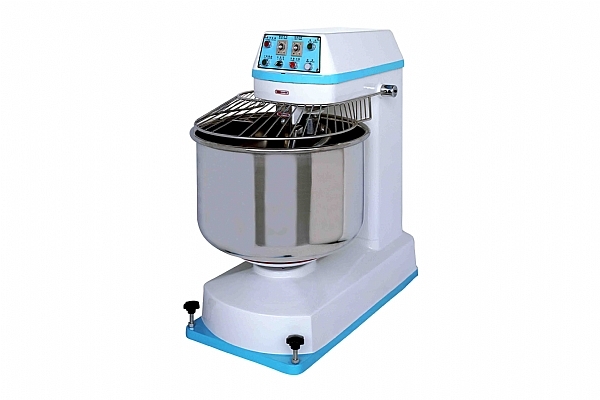 *The mixing bowl has two rotary directions available, clockwise and anti-clockwise.